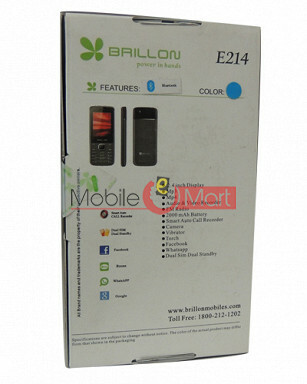 Brillon E214 Dual Sim Mobile Phone is a cool & budget feature phone that comes ..It has 2.4" display screen size.Smart 1.3mp camera let you capture best quality photos with vibrant colours and record you videos. 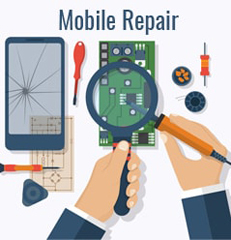 For fun you phone have MP3 Player, FM Radio, and Games. 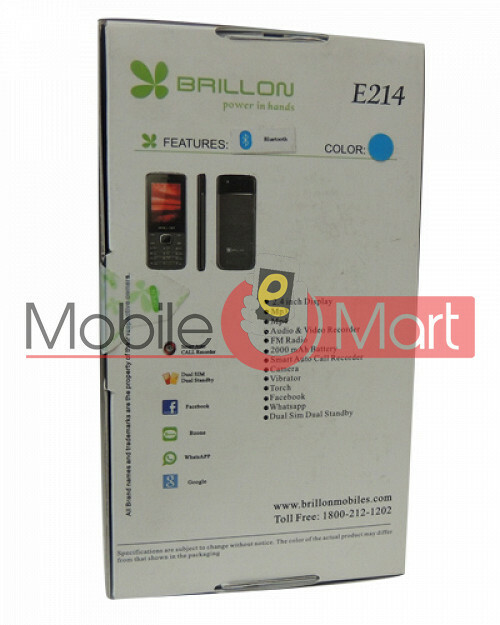 Its microSD card slot have capacity to expend memory up to Upto 32GB to store your large amount of multimedia files. 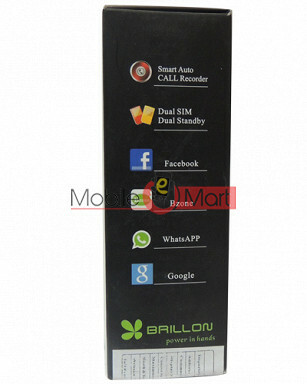 It 2000 mAh battery keep your phone Power on all the day long. 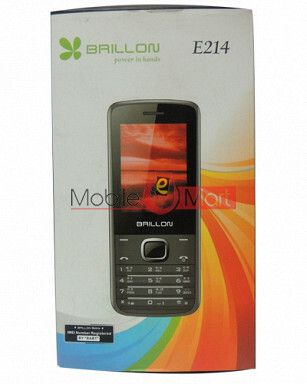 Brillon E214 Dual Sim Mobile Phone come with 2.4" TFT screen That helps you to navigate on the screen smoothly. 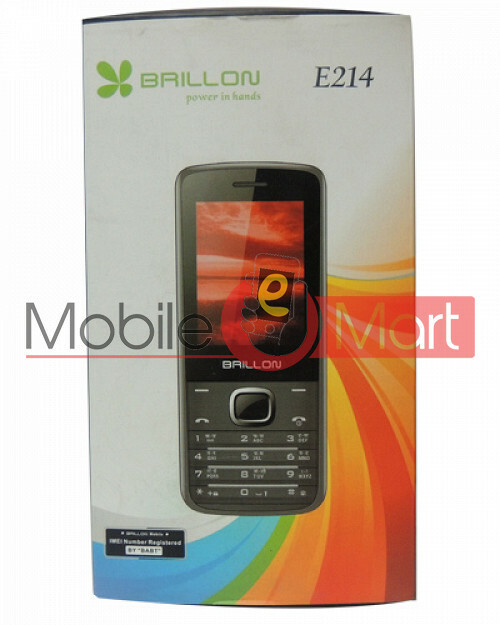 Brillon E214 Dual Sim Mobile Phone has 1.3 MP Camera to capture vivid, colourful and high quality pictures. 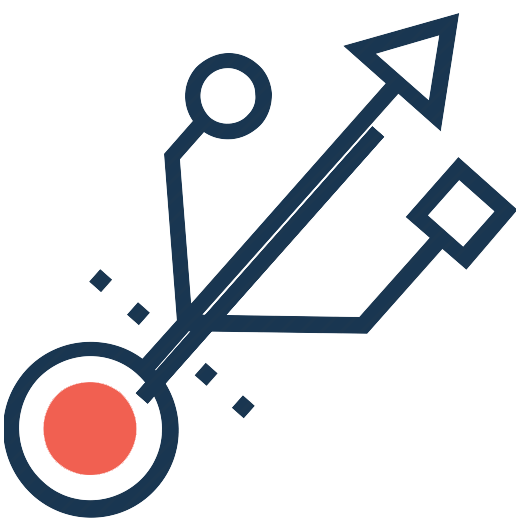 You can capture high resolution photos with the help of its amazing Camera quality. 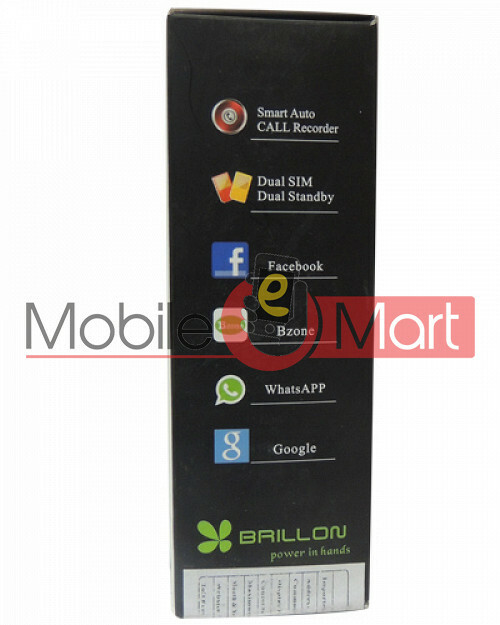 Brillon E214 Dual Sim Mobile Phone supports Micro SD Card to add more storage to your mobile with Expandable Memory Upto 32GB . You can store your photos, mp3 songs and all your multimedia files on this small SD card.